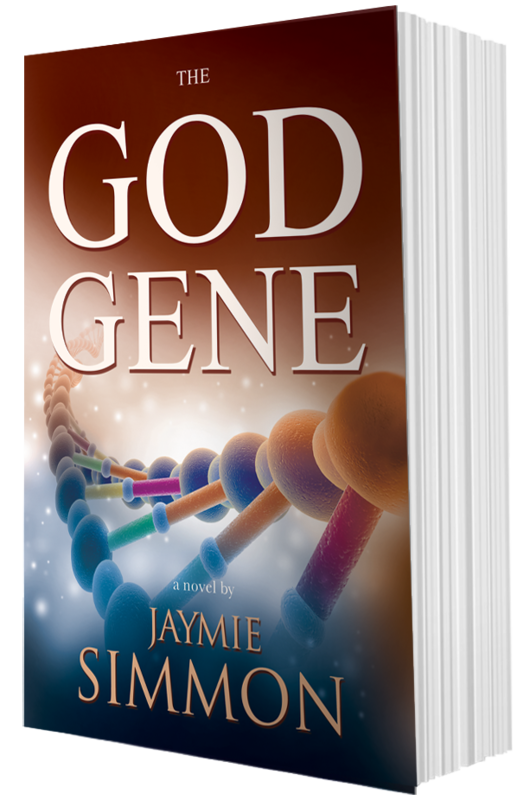 Jaymie Simmon’s Chicago-based debut novel, THE GOD GENE, is the winner of the 2013 National Indie Excellence Award for Literary Fiction. It was also a finalist in the 2013 Midwest Book Awards. Simmon will be at the Printers Row Lit Fest today and June 9 from 10 a.m. until 6 p.m. in the Illinois Woman’s Press Association tent, where the author will be selling and signing copies of her book. THE GOD GENE centers on Rosalind Evans, a beautiful, determined, 36-year-old cancer researcher at a prestigious Chicago university. She is completing work on a highly confidential pharma project when she discovers that the genetic code at the center of the second chromosome spells out The Ten Commandments. Simmon donates a portion of the proceeds from every book to charity. This year’s recipient is BallouSkies, a charity that supports research for Duchenne Muscular Dystrophy. Copyright 2017 Jaymie Simmon. All rights reserved.